Equipping and releasing the next generation of leaders into the body of Christ. We believe that you will look back at your experience here as one of the best decisions you've ever made. TFH School of Leadership is a nine-month experience designed to equip and release the next generation of leaders. This program is a unique combination of classroom instruction and hands-on experience. This allows students to grow as leaders with practical ministry experience while also strengthening their spiritual foundation through biblical studies and teaching. Our student experience allows you to serve alongside like-minded leaders and quickly apply classroom learning in a practical and challenging student environment. 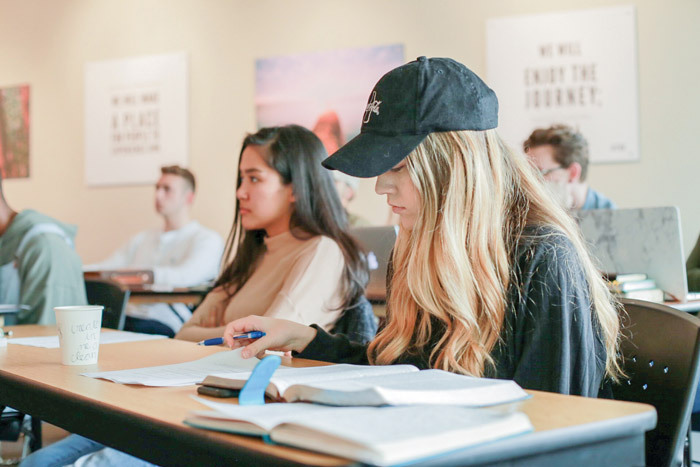 As a student of the TFH School of Leadership you will work closely with our very own team of pastors and leaders in specific areas of ministry such as worship, media, youth/campus ministry, community outreach, and missions. Our students graduate fully equipped to effectively apply the knowledge learned in ministry, leadership, and life. The community is so strong, loving and caring. I had never experienced something like that before! The Father's House is all about "People encountering the reality of God." This shapes all our core values, which in turn determines everything we do. Our students are encouraged to dream bigger than they ever have before. This process happens as students experience new ministries, learn new principles, and grow closer to God. "Lives flourish in God's presence. We will make a place for people to experience Him." 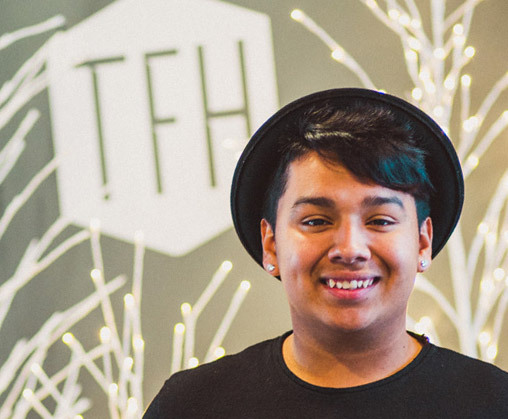 A TFH School of Leadership Student is a person who lives in the purpose and presence of God. "Your design reveals your destiny." As a TFH School of Leadership Student you will discover and develop your gifts, learn how to follow your holy passion, and know how to move forward with confirmation. I was encouraged to push my boundaries. To go further. To pursue God harder. I've grown so much! As a TFH School of Leadership student, you will be prepared, matured, and equipped to succeed in the real world. You will have a strong foundation laid for whatever direction the Lord is calling you, whether that be working in or out of the church. All of your time is strategically organized to maximize your education and experience. Academic time includes courses of Biblical doctrines, practical ministry, personal and financial discipline, and life issues. We believe that one of the strongest ways to gain knowledge is by putting it into practice. 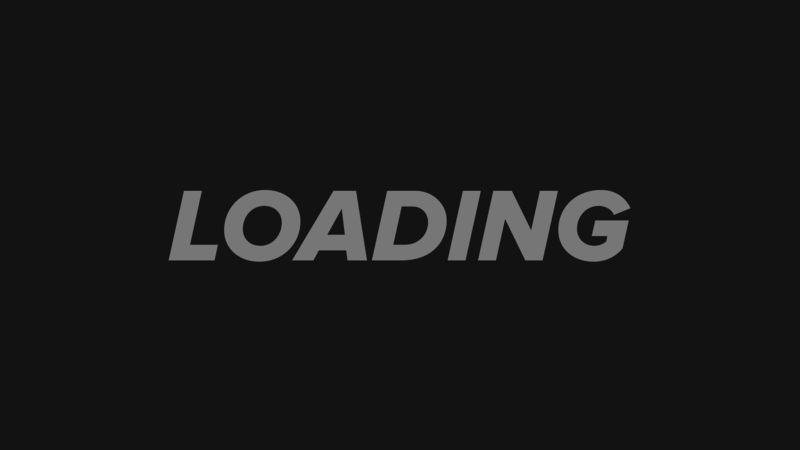 TFH School of Leadership is an experience designed to accelerate growth at the highest level. 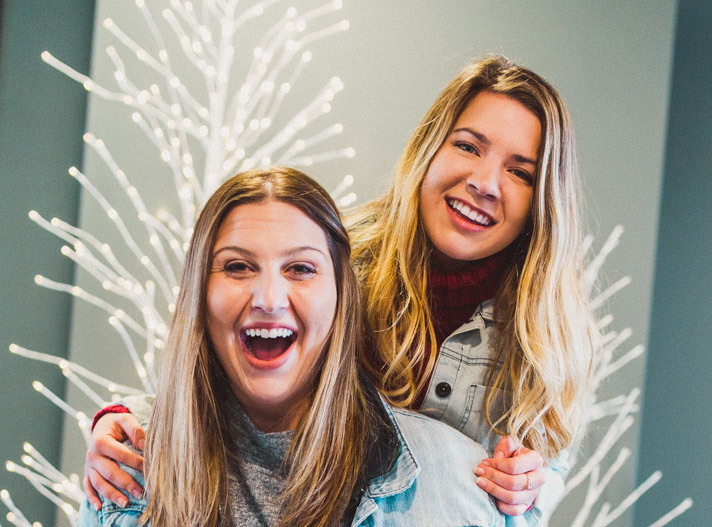 Internship areas include: Student Ministry, Administration, Operations/Facilities, Technology, Worship, Children’s Ministry, Media, Community Outreach, Pastoral Leadership & more. As leaders, students are expected to be an example in their character and lifestyle, and to live above reproach in all areas. I’m not sure I want to be in full-time ministry, Should I still apply to TFH School of Leadership? We equip students for every area of life, not just serving in ministry. Many graduates go on to college and pursue a variety of vocations. This program is for anyone seeking greater vision and practical wisdom for life. We've learned our God is big, so dream big! We were allowed to have high expectation, high standards, and expect the best for our lives and marriage. Worship Central Academy is for those who have worship leading experience, but who want to take their skills to the next level. 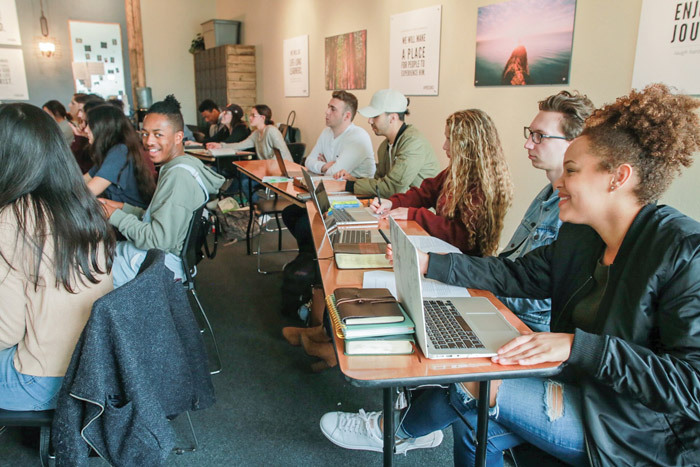 Students will be instructed by Pastors Joseph & Tosha Zwanziger (Worship Pastors – TFH, Worship Central Nor-Cal Overseers), as well as the other worship pastors and leaders at TFH. Have you ever dreamt of becoming a leader in ministry? A degree will help you get there. How can we help you pursue your dreams? You've heard about it, you're interested in it, but now it's your opportunity to experience it! Reserve Your Spot No thanks, maybe next time.